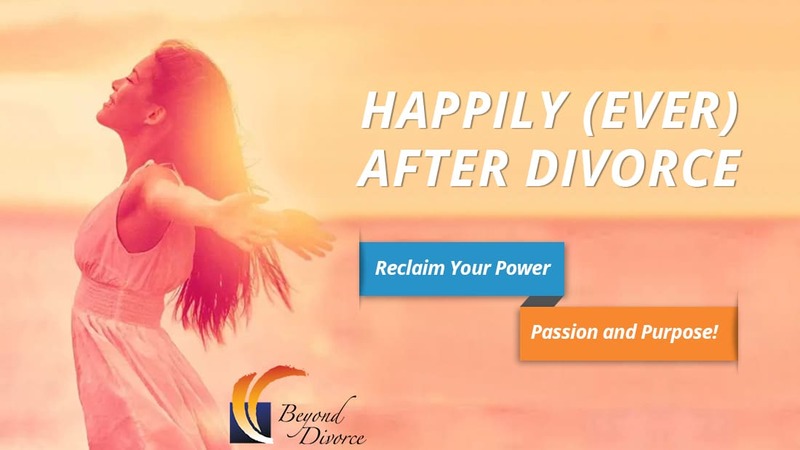 Jeannine interviews more than 20 experts on topics relating to living Happily Ever After Divorce. RAPHAEL CUSHNIR – Author of six books including The One Thing Holding You Back and Setting Your Heart on Fire: Divorce Takes Two. What Part Did You Play In It? ROSALIND SEDACCA – Founder of Child-Centered Divorce: Will Divorce Scar Your Children? ALISON J KAY: What if There’s Nothing Wrong?